Starfish Dos from Costa Sol Cruceros was firstly awarded in 2016 with the Blue Flag for sustainable boating tourism operator, but it has been committed to the environment for a long time up to now. Dominican Republic: Interview with Mr. Magino Corporan, Director of the National Council for Disability (CONADIS). Interview with Mr. Magino Corporan to Blue Flag International. 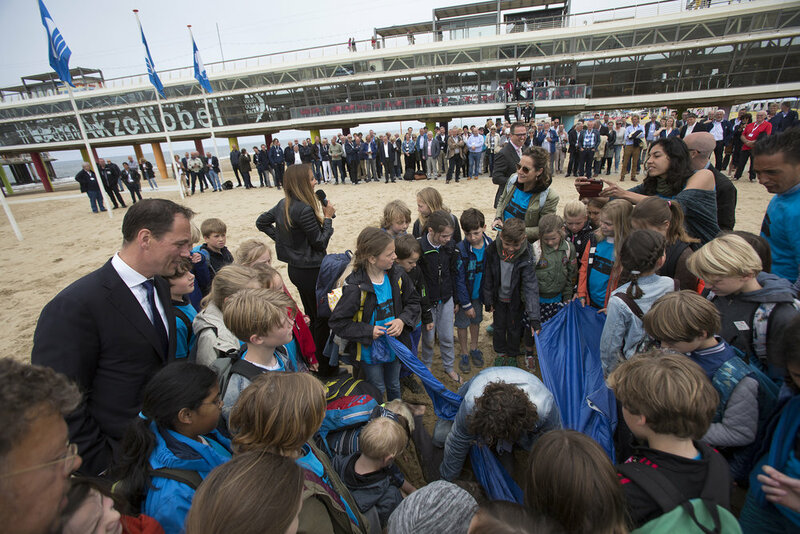 One of the main values of the Blue Flag all over the world is that the beach belongs to all of us and as such should be accessible to all. Blue Flag is partnering with UNWTO for the International Year of Sustainable Tourism of Development. 12 months to celebrate and promote the contribution of the tourism sector to building a better world. This is the major goal of the International Year of Sustainable Tourism for Development 2017. From 15 to 17 November, Sophie Bachet Granados, Blue Flag International Director, attended the METS, international boat fair in Amsterdam and the ICOMIA World Marinas Conference. The OPERAs project, funded by the EU, is about moving away from what is fundamentally an academic concept (ecosystem services) towards practice. Over 40 participants attended the two-days meeting and enjoyed excursions to Blue Flag beaches, marina and ecotourism activities in beautiful Puerto Rico. The annual Blue Flag Awards celebrated the sustained partnerships that WESSA has built with key municipalities as well as committed private entities around the country. These Municipalities and private entities have recognised the value of Blue Flag not only to environmental management and education, but also to tourism, economic development and job creation.